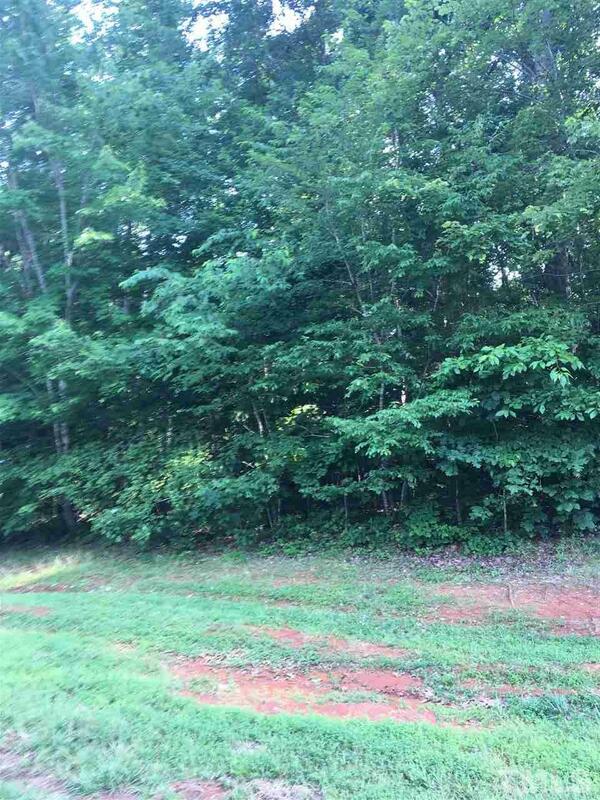 Nice wooded one acre lot in Person County with low taxes. Wonderful Riveroaks neighborhood convenient to Roxboro and Durham. 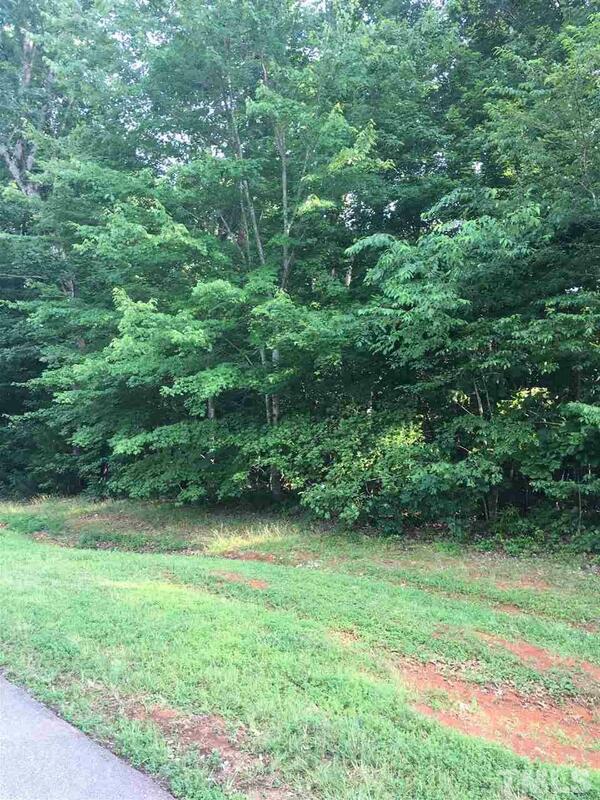 Corner lot with 217 feet on Oaks Lane and 200 feet on Running Deer Path. Priced below tax value!